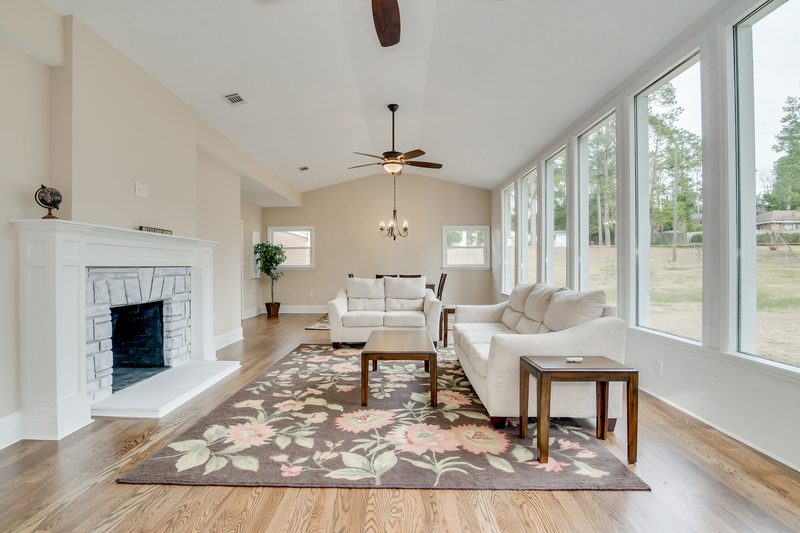 Beautifully Remodeled Home in North Augusta! 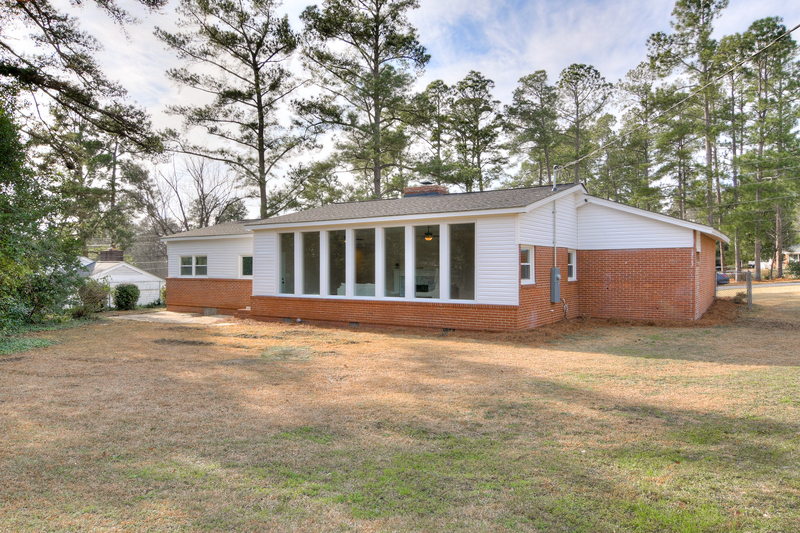 4 Beds, 2 Bath | 2,318 sq. 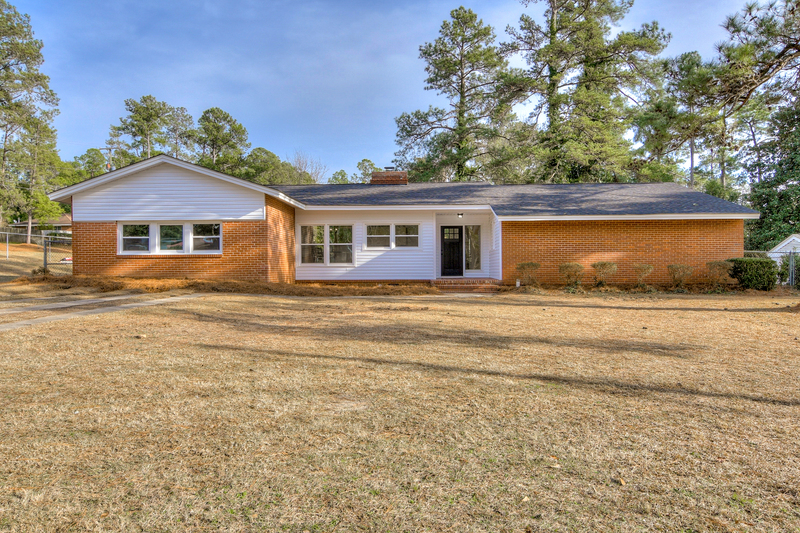 ft.
Pristine, fully remodeled home! Exterior features new roof, windows, doors, and HVAC! 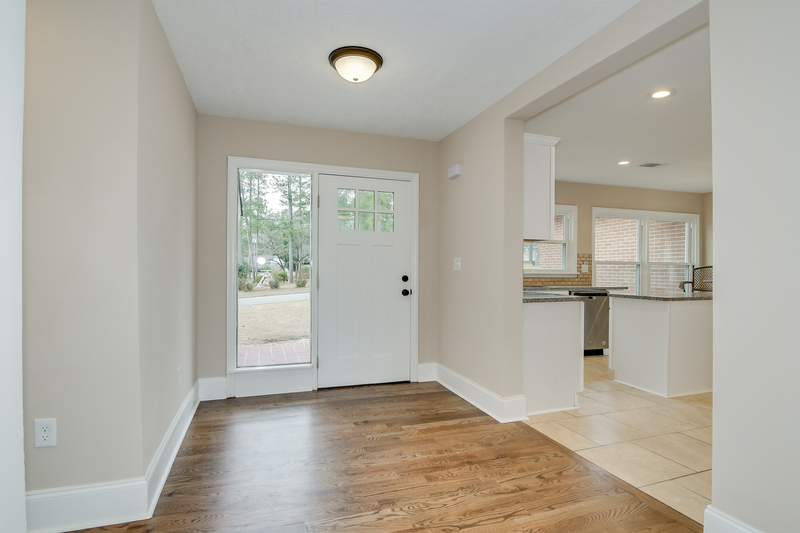 Front entry opens to reveal brand new hardwood floors and ambient natural light. 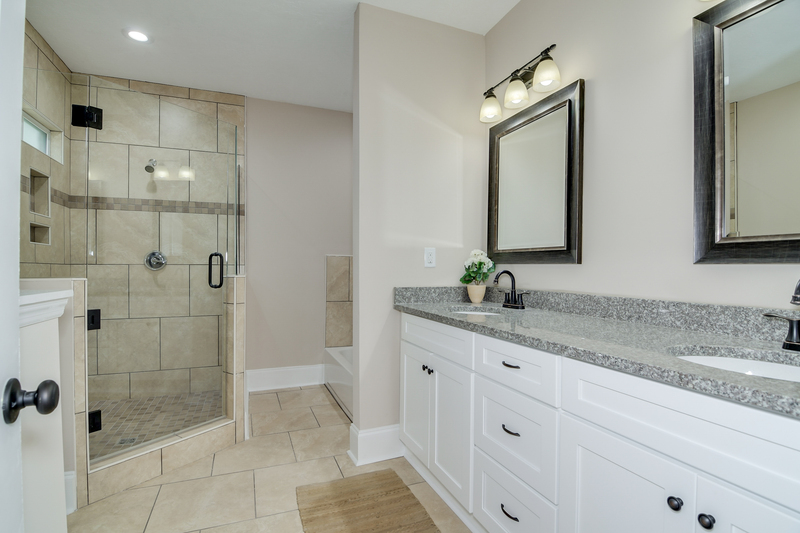 New plumbing, electrical, lighting and flooring throughout the home! 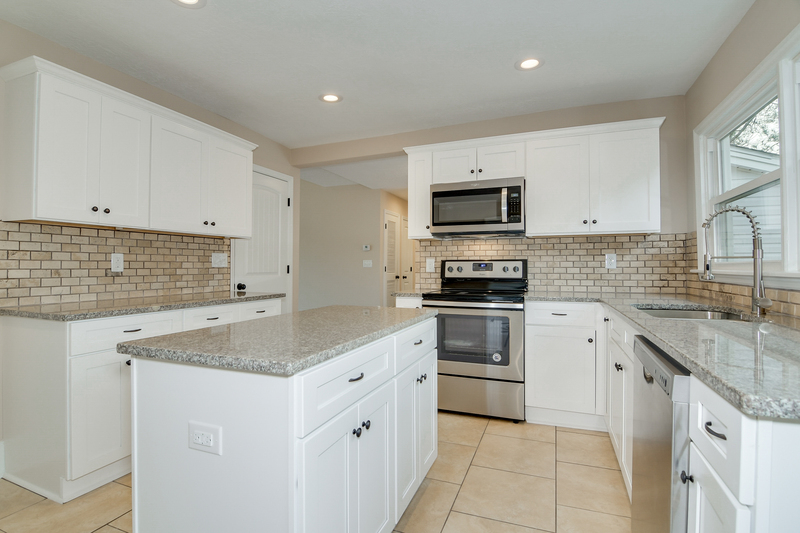 Spacious eat-in kitchen has been completely updated and features tile floors, new cabinets, granite counter tops, tile backsplash, stainless steel appliances, and fresh paint. Gorgeous rustic character in the great room thanks to a stone fireplace with wooden mantel & cathedral ceiling. 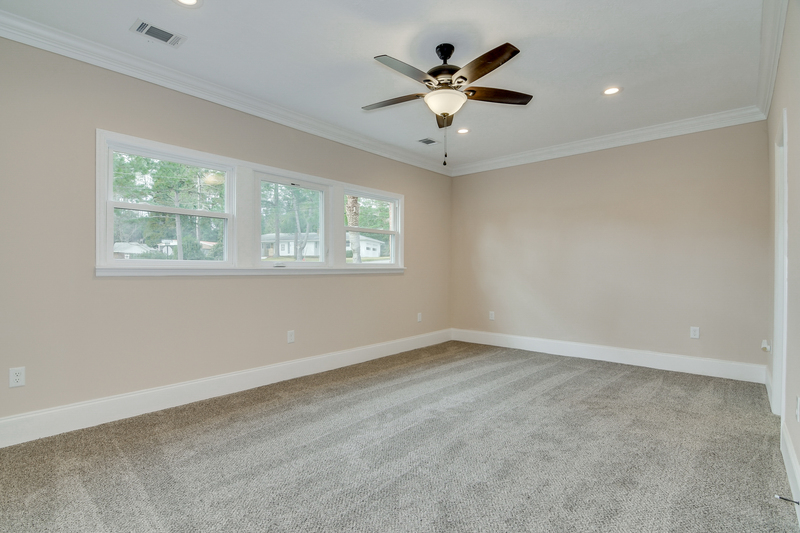 Huge owner suite features new carpet and private bath with new tile shower, tub, dual granite-top vanity and walk in closet. 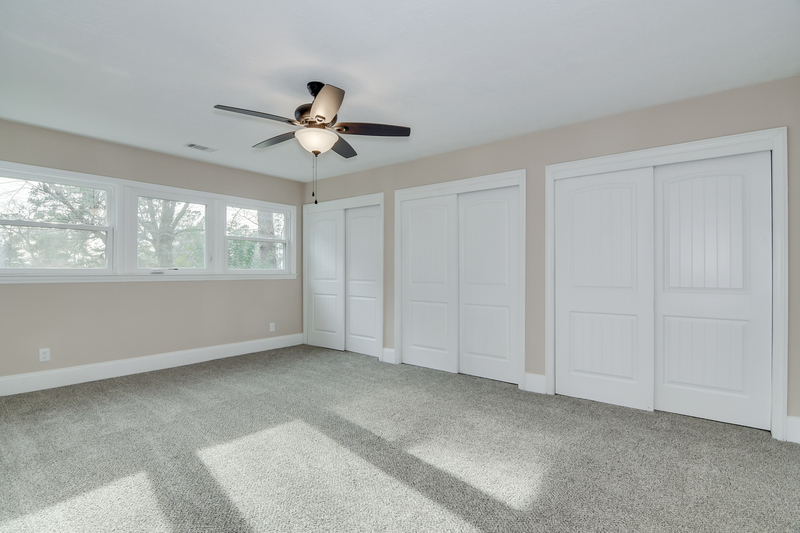 Additional bedrooms boast same upgrades. 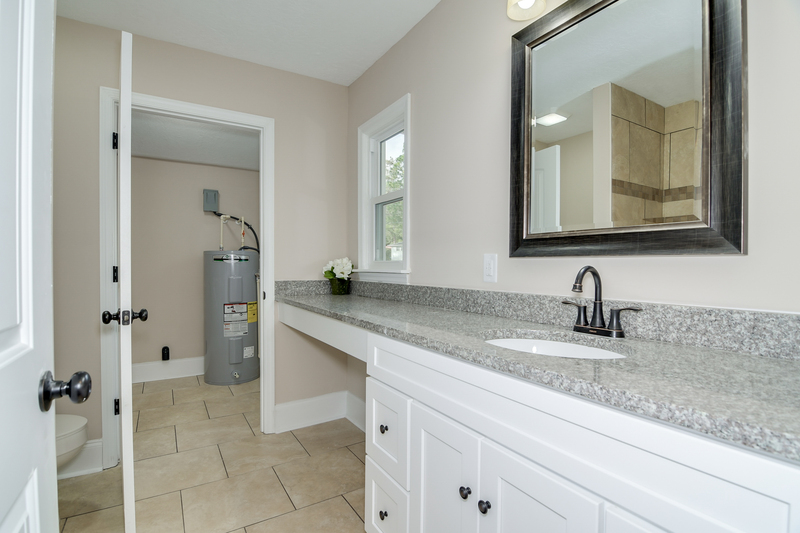 Second bathroom features new plumbing fixtures, granite counters, new cabinets and access to laundry room. This large corner lot with fenced in yard also features a stone patio in the backyard.